Your eyes aren’t deceiving you if the pitcher on the mound seems to have gray hair according to Roy Hobbs. 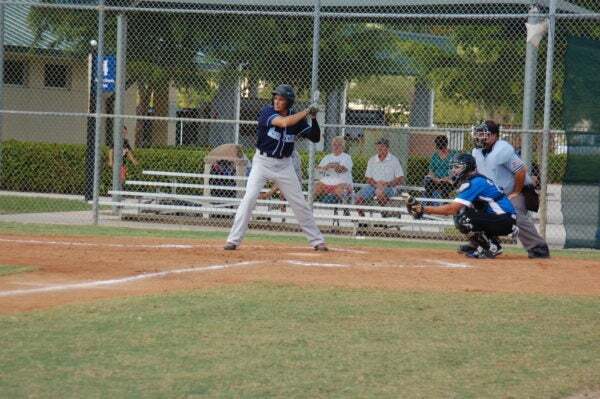 Roy Hobbs Baseball is adult amateur recreation baseball for folks 30 and older. The group brings its 29th World Series to Fort Myers from Oct. 21 through Nov. 18, 2017. Last year, 230 teams played almost 800 games over four weeks. For just $1 per game or $5 for the series (and free parking), you can watch teams play one of everyone’s favorite sports and pastimes. Roy Hobbs Baseball encompasses over 700 teams across the United States, Canada, the Caribbean and Europe. 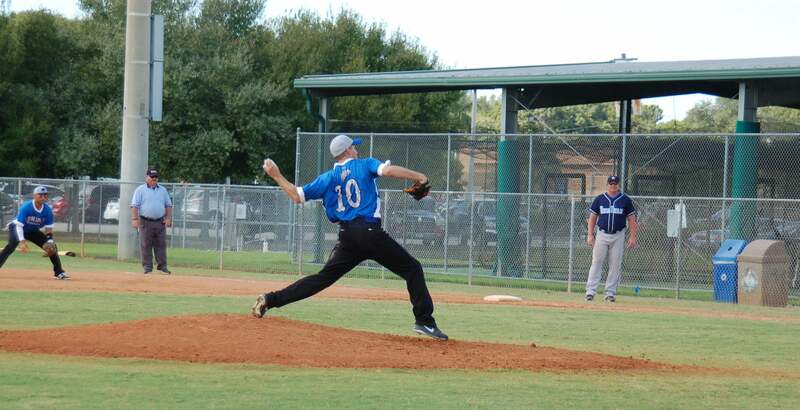 More than 9,000 players participate in Roy Hobbs-sanctioned leagues and tournaments annually. The organization celebrates people who love the game of baseball and demonstrates that anyone can play the greatest of America’s team sports…regardless of age. 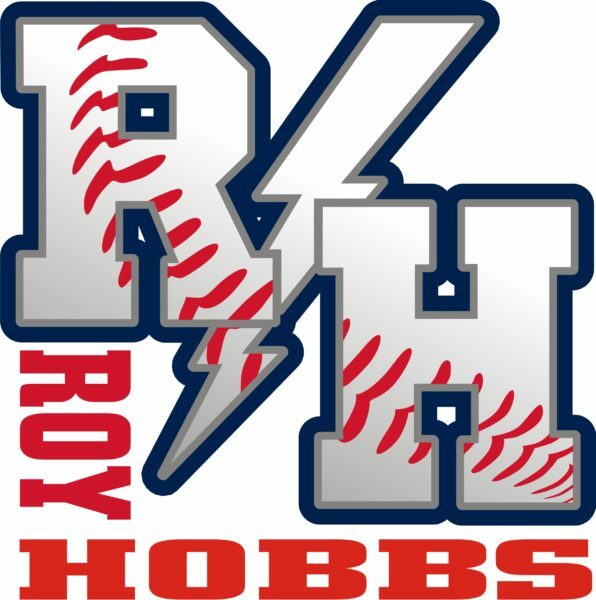 Since its founding days, Roy Hobbs has expanded its view to include all ages 30 and over. And, for a number of years, the organization has included women’s teams as a specific division, though women are welcome to play on the men’s teams as well. And, in case you’re wondering if you ever saw Roy Hobbs play, you didn’t. Roy Hobbs is a fictional baseball player from the 1952 Bernard Malamud novel The Natural, made into the 1984 movie in which Hobbs was played by Robert Redford. The Roy Hobbs World Series runs Oct. 21 through Nov. 18, 2017. Games will be played at six sites: Century Link Sports Complex, City of Palms Park, JetBlue Park, Player Development Complex, Terry Park and Charlotte Sports Park. The list of teams includes champions from last year, such as the Chicago Woodpeckers, Tennessee Dirtbags, Kent Mudhens, Minnesota Bees and Midwest Nine. The 2017 schedules will be posted after Oct. 10. Buy tickets at any game. If you’re not visiting Fort Myers Beach during the Roy Hobbs World Series, you can still catch a game during the Roy Hobbs Sunshine Classic, which will be played here Feb. 5-25, 2018. Sun Palace Vacations is proud to present a 5% discount to any and all registered Roy Hobbs Baseball teams. Our luxury vacation homes right in Fort Myers Beach are the perfect accommodation for a relaxing and comfortable stay before the big game. It’s also a great way to explore one of the Gulf’s most treasured beaches during your time in Southwest Florida. Contact us today and we’ll help you find the perfect accommodation for you and your team or family.